Guess what, guess what, guess what? 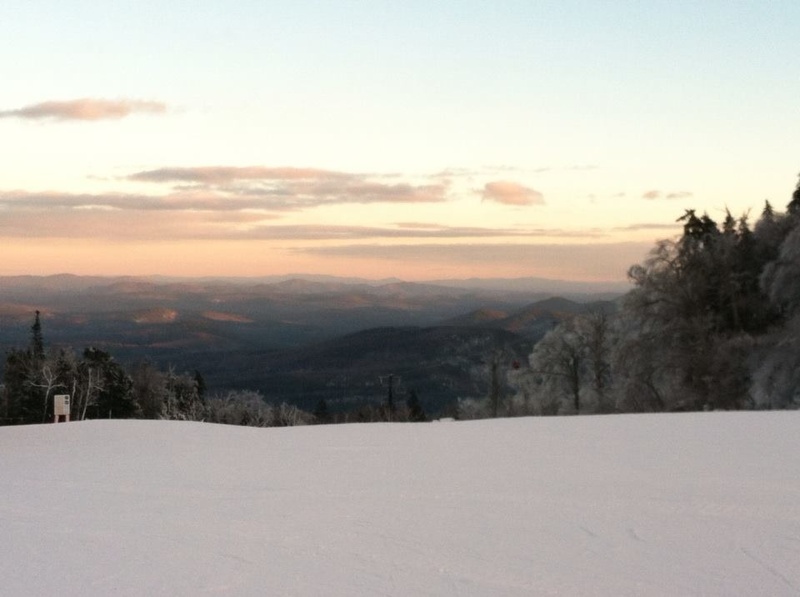 The 2013-2014 ski season is here! 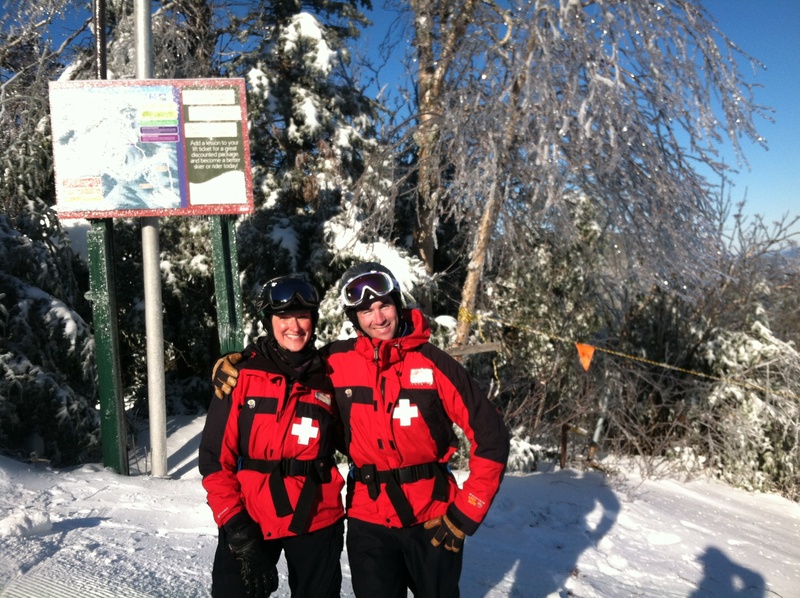 For me, it started the day after Thanksgiving, with my first ski-patrol shift at Gore Mountain in North Creek, N.Y., where I spent the day trying to wrap my brain around new trail names, new equipment and lots of new names and faces. I spent an equal amount of time rejoicing that my favorite parts of skiing and ski patrolling are the same everywhere: The joy of getting first tracks before anyone else is on the mountain; the freedom borne of setting the edge of your ski into the snow and riding it into the wind; the instantaneous sense of family found even on Day 1 with a new patrol, the beauty of sunset creating alpenglow at the day’s end. We had so much fun on Friday, we went back for more on Sunday. And thanks to my leaving my cell phone at the mountain on Sunday, I got a few more runs in on Tuesday (what, you think I’m going to drive an hour to a ski resort to get a phone and NOT go skiing?). Having the first few ski days of the season under my (patrol) belt is especially notable this year because of the fear I carried onto the slopes with me after suffering random, season-ending injuries the past few winters. Thankfully, that all fell away when I made my first turn. It was just me and the mountain—pure motion and peace, with no thoughts or fears or hang-ups holding me back. Perfect attitude to leave the freak accidents in the past. You are due for a marvelous, perfect ski season and I have a feeling this is going to be the best one yet! Happy powder, happy downhilling!